Download Podcast 259: Glass, trailers de Game of Thrones, Spider-Man y ¿Ghosbusters? Users who like Podcast 259: Glass, trailers de Game of Thrones, Spider-Man y ¿Ghosbusters? Users who reposted Podcast 259: Glass, trailers de Game of Thrones, Spider-Man y ¿Ghosbusters? Playlists containing Podcast 259: Glass, trailers de Game of Thrones, Spider-Man y ¿Ghosbusters? 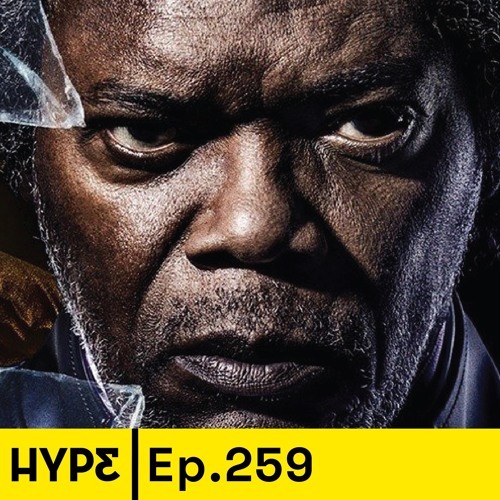 More tracks like Podcast 259: Glass, trailers de Game of Thrones, Spider-Man y ¿Ghosbusters?